The Athletics Division provides activities for both youth and adults. 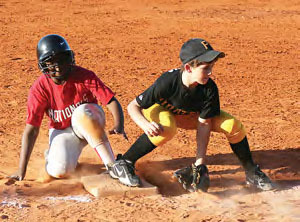 Youth programs include: baseball, softball, football, basketball, cheerleading, golf, and skill camps. Adult programs include softball and basketball. For specific information on league standings, youth and adult game schedules, assigned teams and coaches, please visit the Recreation Leagues page. General information regarding youth and adult activity registration and fees is available on this site. Participation policies in all youth sports programs assume that each child who registers to play will actually play in all scheduled games. Our philosophy is that winning is secondary to learning and experiencing the excitement that comes with playing the game. 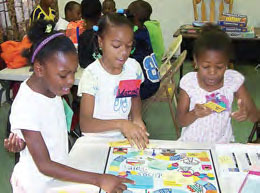 The Community Recreation Division offers other programmed activities for youth and adults. 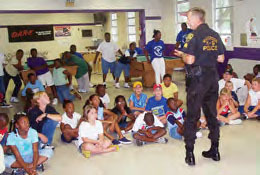 Community Recreation includes after school programs, Summer Day Camp, Spring Day Camp, Special Olympics, Senior Citizens’ Day, Swimming and Walking Clubs, and Supervised Free Play and Supervised Computer Access at the Memorial Park Facility. Sponsorships are necessary for any program to be successful. We have sponsors for basketball, baseball, softball and football. The sponsorship includes the company name on the back of jerseys, plaques for the participating business and the reference to business’ name in the newspaper when the league standings are reported. With sponsorships of business, civic clubs and individuals, the Ware County Recreation Department is able to provide the children of Ware County a better program. If you are interested in becoming a sponsor, please call our office. If you are interested in becoming an official for any of the Recreation Department programs, please call our office. The Ware County Recreation Department needs officials to make our programs successful. We need scorekeepers for baseball, softball and basketball. Training from our staff as well as from certified umpires and officials, who are contracted through our program, is available. Clinics are also available, and all positions are paid. 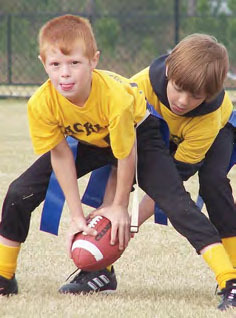 The Ware County Recreation sports programs are coached by volunteers. Without volunteers, we would not have a successful program. If you are interested in being a head coach or an assistant coach for any of our sports, please call our office. Coach’s certification clinics are available for all sports.